You don’t have to go to Mozambique to enjoy these prawns. With this recipe, you can make it in the comfort of your own home! For the peri-peri sauce, combine all of the ingredients in a blender and whizz until smooth. Pour into a glass container and refrigerate until needed. Remove the heads and shells from the prawns, and de-vein. Wash prawns under cold running water, pat dry and season. Fill a heavy-based saucepan, frying pan or deep fryer with oil and heat over high heat. When hot, fry the prawns in batches until cooked. Prawns cook very quickly, within a minute or two, and turn a delicate pale pink when done. Remove with a slotted spoon and drain on paper towel. 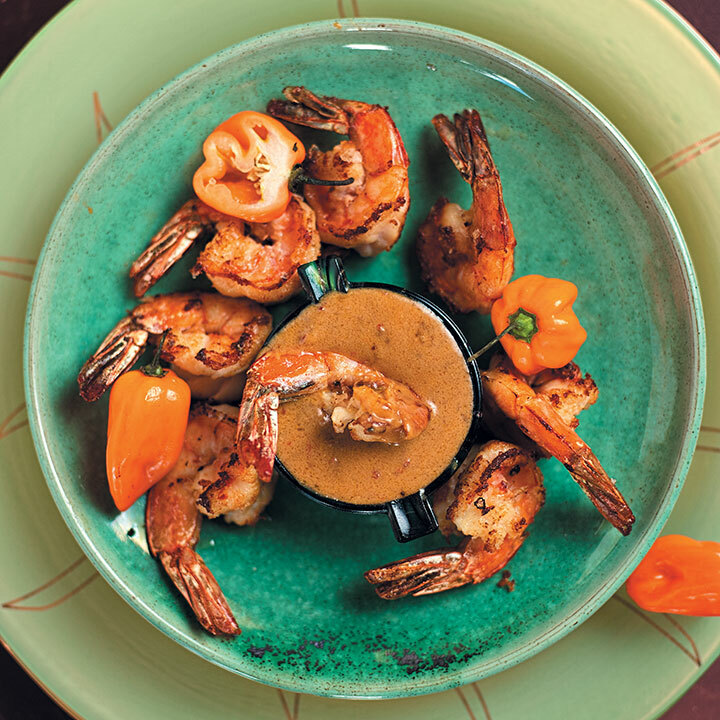 Serve the prawns warm or at room temperature with peri-peri sauce.